kim d. hunter will be reading from "The Official Report on Human Activity," a collection of short fiction that runs the gamut from the surreal to the semi-autobiographical and deals with collisions of gender, race and class with the politics of corporations and media. kim d. hunter is the author of the fiction collection "The Official Report on Human Activity" (Wayne State University Press, 2018). hunter is a Detroiter employed in media relations for social justice groups. 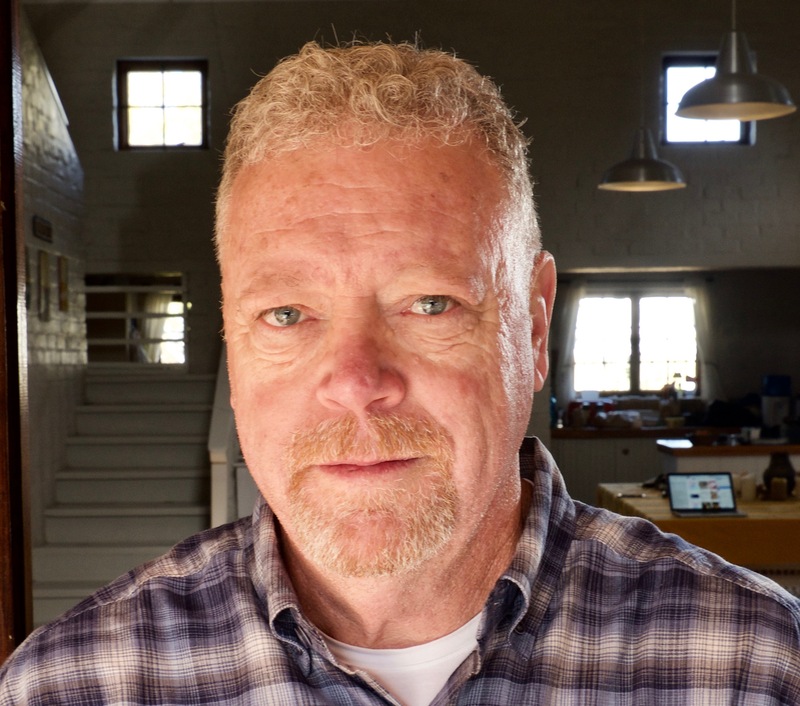 He co-directed the Woodward Line Poetry Series for 13 years which earned a Knight Arts Challenge Detroit grant in 2013. His poems appear in "6x6 #35: they say triangle," "Black Renaissance Noire," "What I Say, Innovative Poetry by Black Writers in America," "Rainbow Darkness," "Abandon Automobile" and elsewhere. He has published two collections of poetry: "edge of the time zone" (white print inc., 2009) and "borne on slow knives" (Past Tents, 2001). He received a Kresge Literary Fellowship in 2012 for fiction. Sarah Rose Nordgren is a poet, teacher, and multiform text artist. 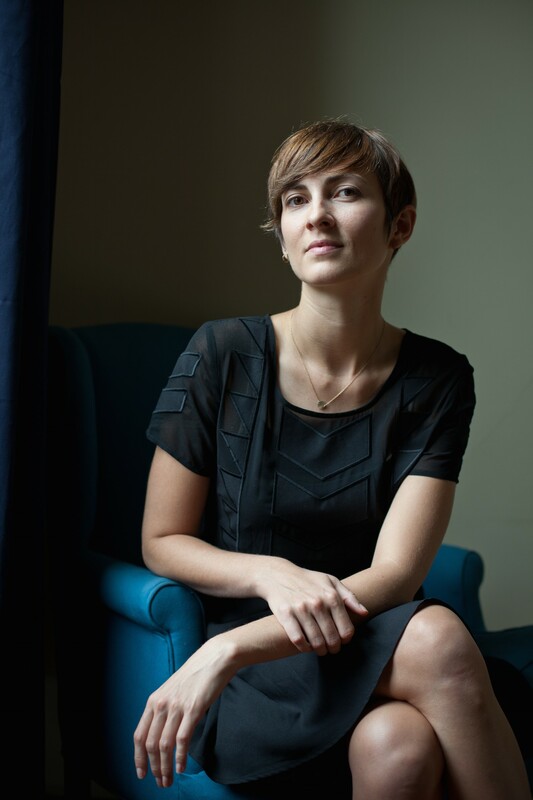 Her two books of poetry are Best Bones (2014), winner of the Agnes Lynch Starrett Poetry Prize, and Darwin's Mother, which is recently released from University of Pittsburgh Press (November 2017). Her poems and essays appear widely in periodicals such as Agni, Ploughshares, The Kenyon Review Online, Copper Nickel and American Poetry Review, and she creates video and performance text art in collaboration with Kathleen Kelley under the name Smart Snow. Originally from North Carolina, Nordgren earned her BA from Sarah Lawrence College and her MFA in poetry from University of North Carolina Greensboro. She's currently at the University of Cincinnati where she is a doctoral candidate in poetry with a certificate in Women's, Gender, and Sexuality Studies. Nordgren serves as an Associate Editor at 32 Poems. 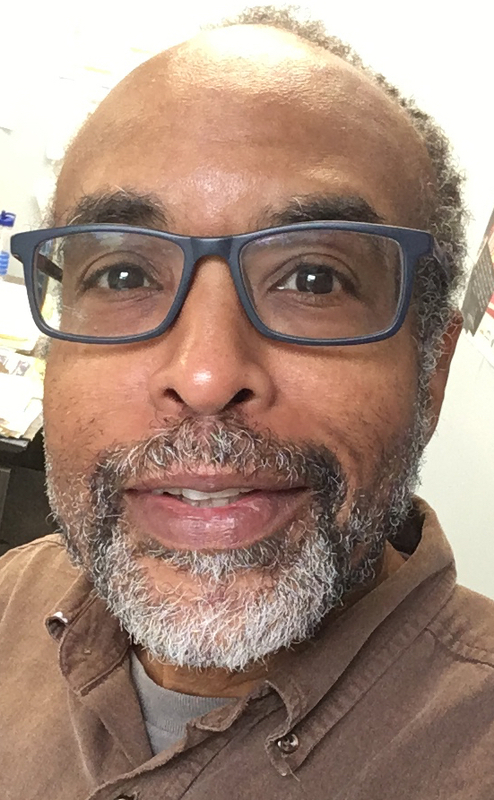 J. Peter Moore is a literary critic, poet and editor, working at the intersection of multiple disciplines, including linguistics, architecture, visual arts and black studies. His scholarly project, Other Than a Citizen: Vernacular Poetics in Postwar America, examines the work of avant-garde poets who turned to the unadorned,anonymous practices of everyday life to find a model for countering the institutional regimentation of the postwar social world. He is the author of two poetry collections, Southern Colortype (Three Count Pour, 2013) and Zippers and Jeans (selva oscura, 2017), and the editor and co-founder of Lute & Drum: An Online Arts Journal. He currently lives in Lafayette, Indiana, where he teaches as a Clinical Assistant Professor in the Honors College at Purdue University. When he is not writing or talking about writing, he can be found behind the three-point line, working on his shot.